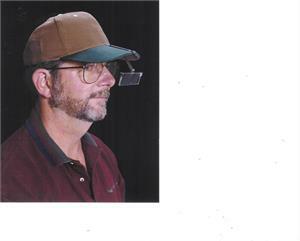 Stainless Steel clip holds HatEyes magnifier securely to your cap or hat. Comes with #2 lens = 1.6x power. Working distance approximately 14 inches from lens.